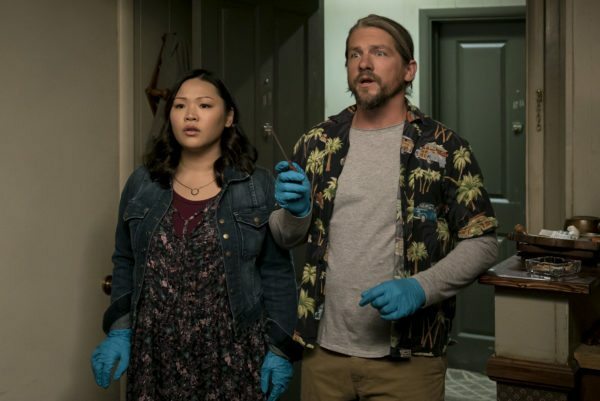 When Santa Clarita Diet returns to Netflix, it will do so with some new neighbours as the show has gained several new cast members for season two in Joel McHale (Community), Maggie Lawson (Psyche), Gerald McRaney (This Is Us) and Zachary Knighton (Happy Endings). 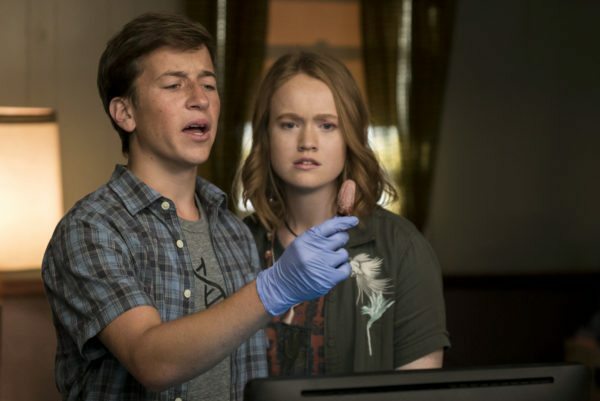 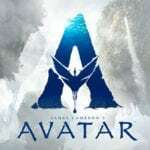 UPDATE: Netflix has announced that the second season will arrive on the streaming service on March 23rd. 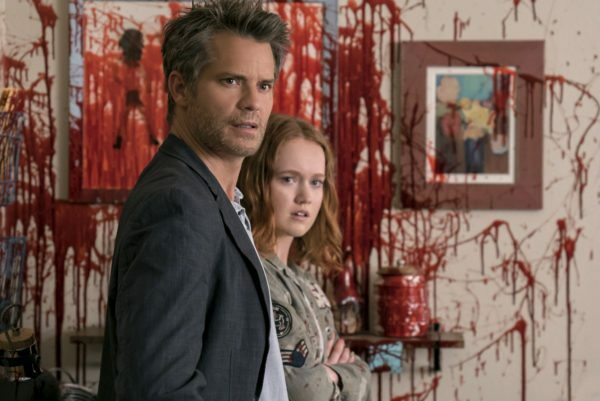 Santa Clarita Diet follows the family of Sheila, Joel and Abby Hammond (played by Timothy Olyphant, Drew Barrymore and Liv Hewson) whose lives are turned around when Sheila suddenly becomes one of the undead, forced to feed on the living before becoming a full-out zombie. 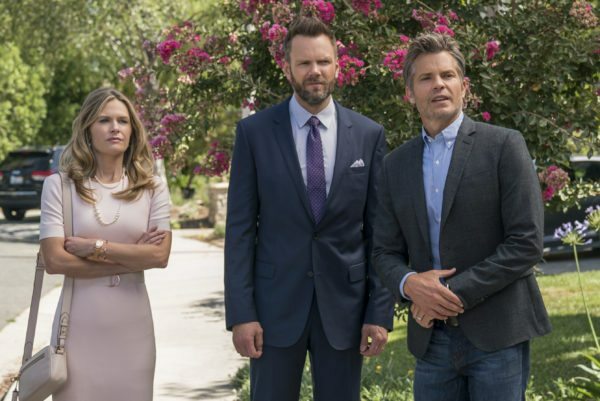 McHale and Lawson will star as Chris and Christa, a pair of married realtors in Santa Clarita – and more successful, aggressive versions of Sheila and Joel. 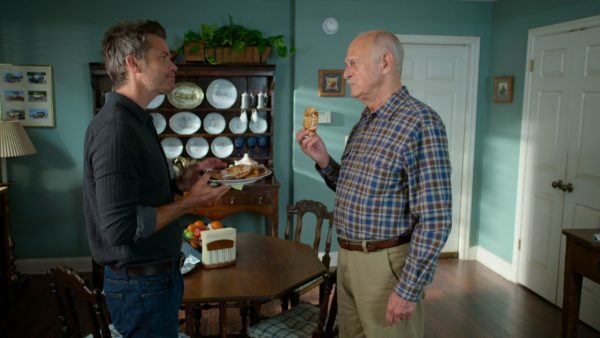 McRaney will guest star as Ed Thune, a retired army colonel who Joel finds very intimidating while Knighton will guest star as Paul, the chill descendent of Serbian ancestors who has been tasked with pursuing the truth of the undead, no matter who or what stands in his way.